July 12 (UPI) — Ahead of its second quarter earnings report, drilling services company Weatherford said it sold off Middle East assets for $ 287.5 million. 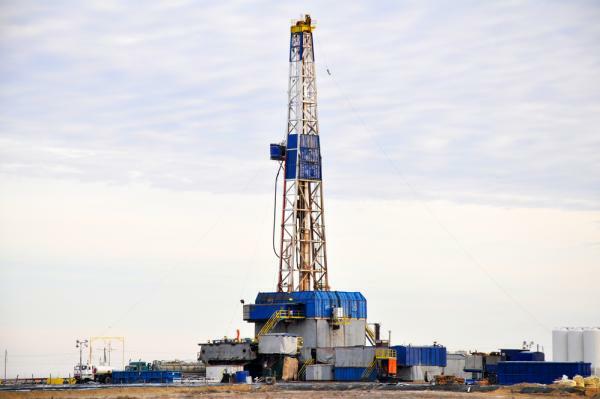 A regional subsidiary of Weatherford International sold off its drilling operations in Algeria, Kuwait and Saudi Arabia, along with two idled land rigs in Iraq, to regional services provider ADES International Holding for $ 287.5 million. “This landmark transaction significantly expands ADES’ total fleet and more than doubles its operational fleet, in line with our strategy of executing smart acquisitions, alongside building our backlog and participation in tenders,” ADES CEO Mohamed Farouk said in a statement. ADES in June spent $ 83 million to acquire three offshore rigs from driller Nabors Industrials for the Persian Gulf, which ADES referred to as the more controversial Arabian Gulf. For the first quarter, though, ADES reported its revenue of $ 41.2 million marked a 15 percent decrease year-on-year as it charged less to lease its rigs. Rig and drilling services companies came under pressure when the price of crude oil dropped below $ 30 per barrel in early 2016. Weatherford, one of the largest oilfield services in the world, reported first quarter revenue at $ 1.42 billion, down 4 percent from the fourth quarter, but 3 percent higher year-over-year. The company releases its second-quarter report July 27. “Upon closing, Weatherford will use the proceeds to reduce its debt,” the company’s statement read.